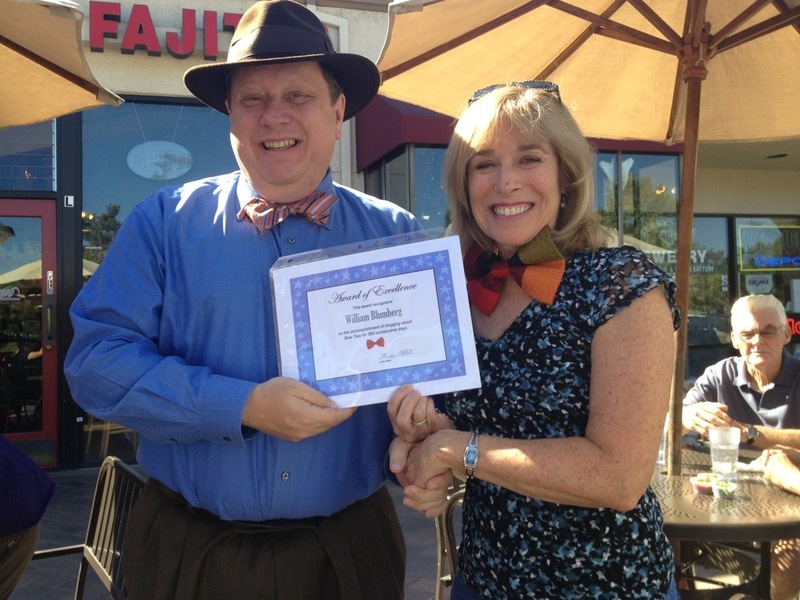 Thanks Linda for the Award of Excellence. You are the best. 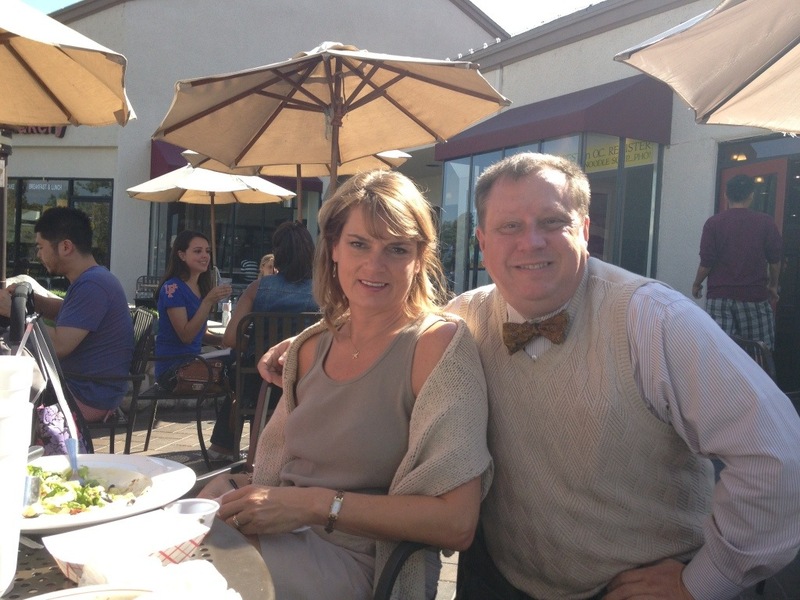 A lovely lunch with Kathy from Klingaman Creative. 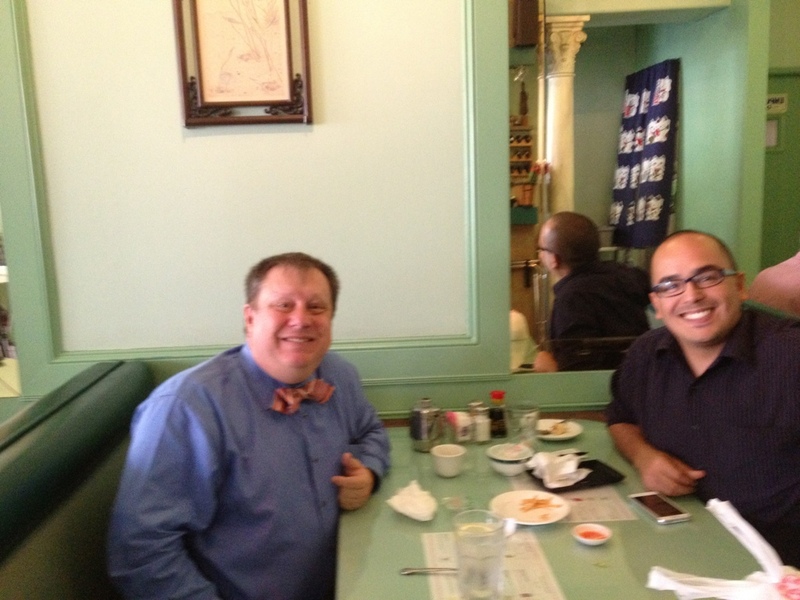 Having a great lunch with Oscar talking about the importance of content for websites. This was after he impressed one of our mangers with his skills and understanding of what to do with one of our websites. 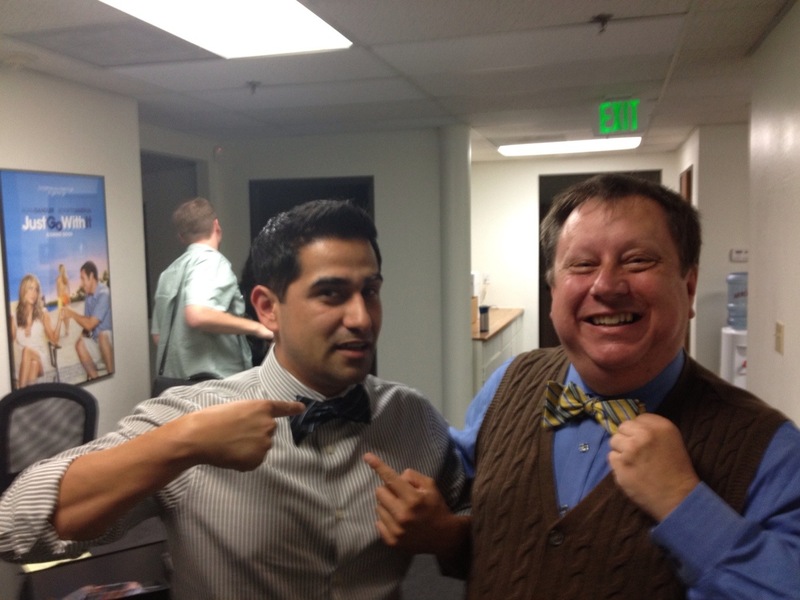 New convert Juan Gallardo with a bow tie (thanks BuyYourTies.com) at the OC WordPress Meetup. 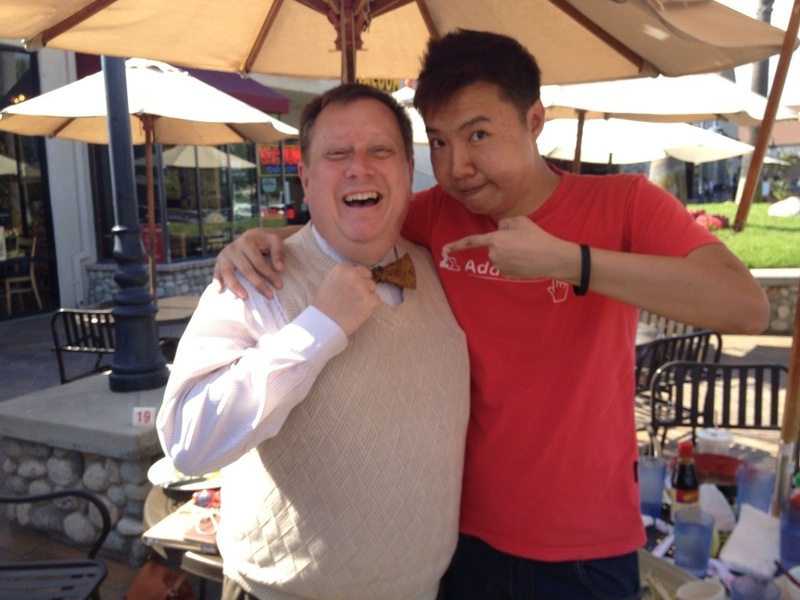 The OC Register ran an article today with me and bow ties. 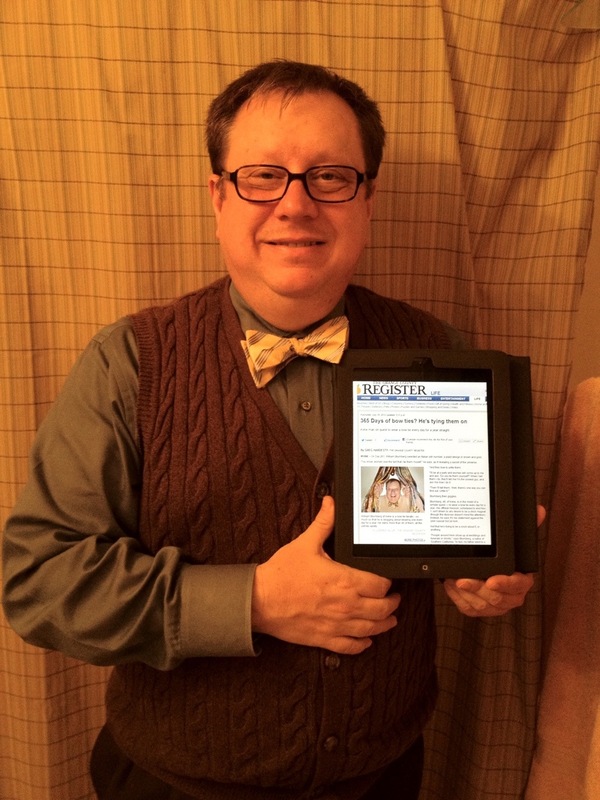 Here is a link to the article: He knows how to tie one on. 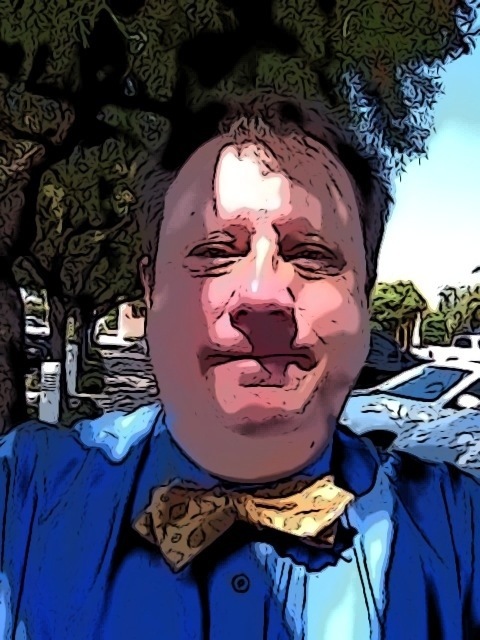 Also, thanks to BuyYourTies.com who helped make this article come true and yes, I am wearing one of their great bow ties. 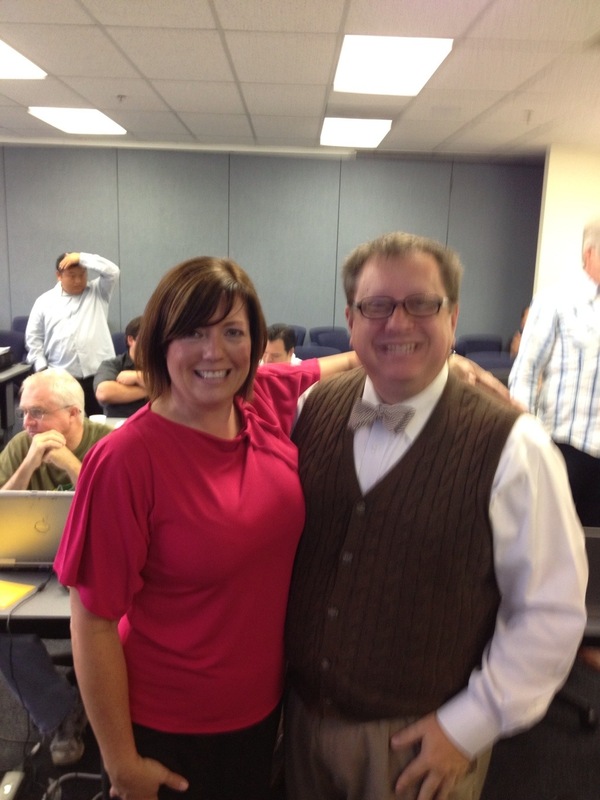 Kelly Flint provided a great social media workshop in the morning. 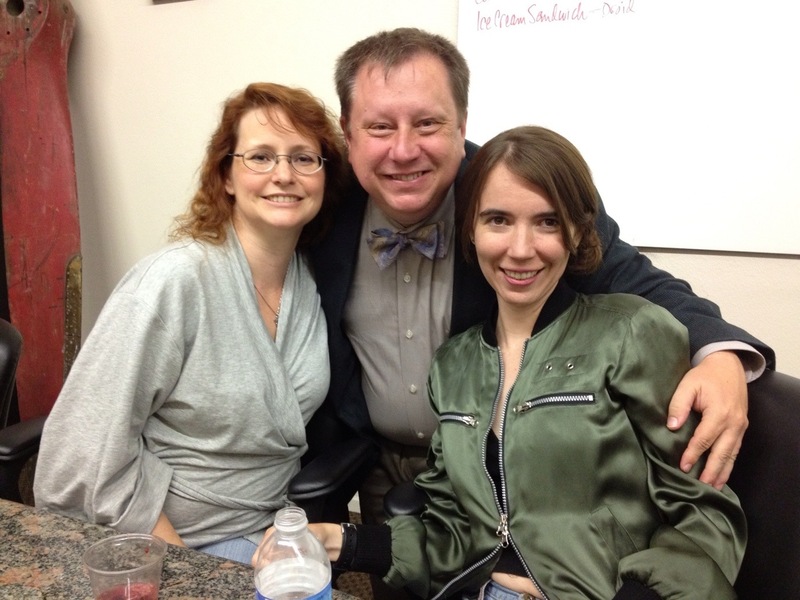 Later that day, I also took a WordPress class. 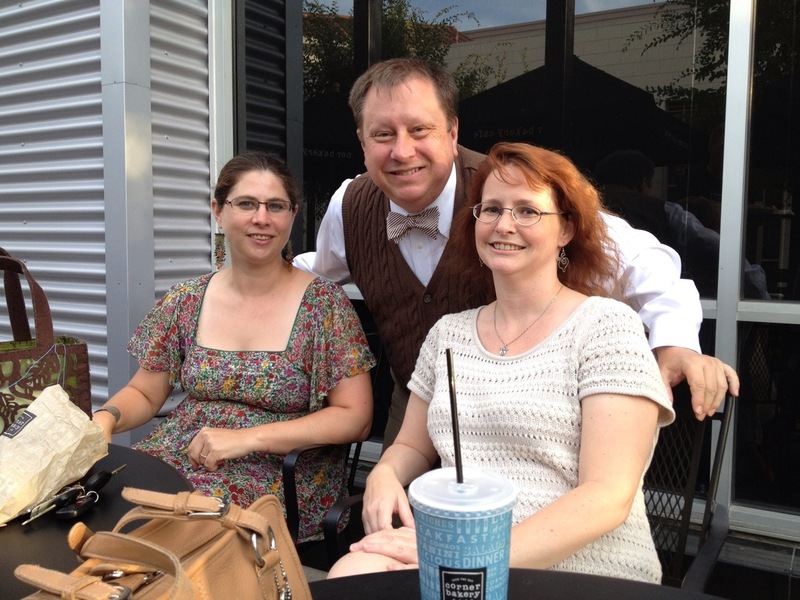 Happy hour with the cool folks at Social Media Mastermind Orange County.